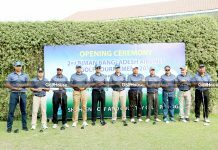 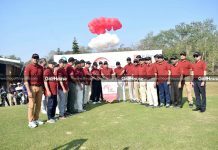 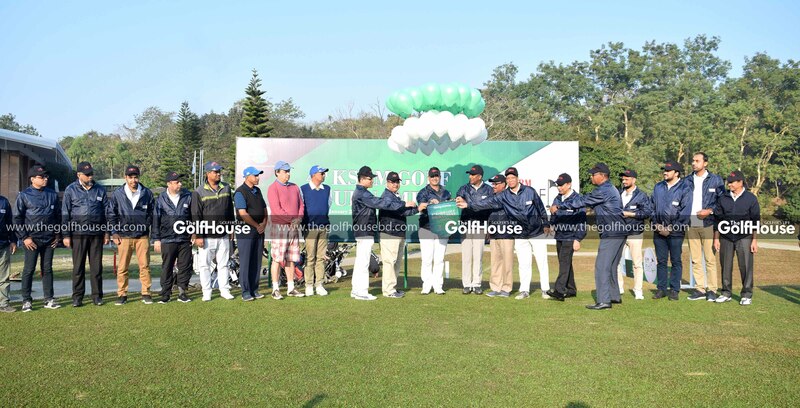 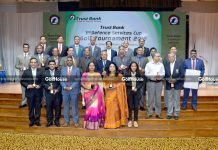 Major General Mohammad Jahangir Al Mustahidur Rahman, Chairman of Chittagong Tea Board was present as the chief guest of the tournament. 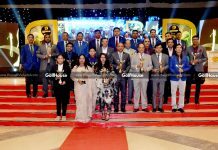 He wished for prosperity of KSRM and continuation of the tournament in coming years during his speech. 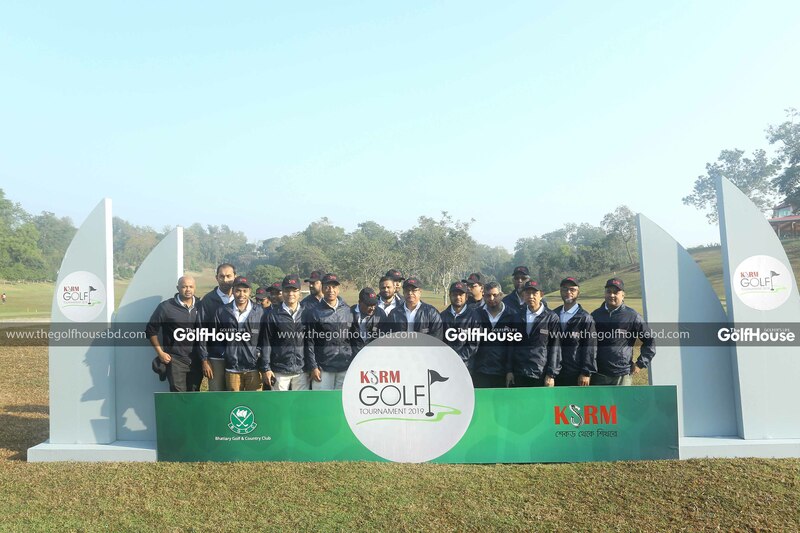 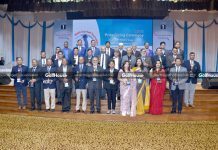 The closing ceremony was attended by a host of high officials of KSRM and BGCC. 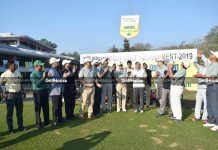 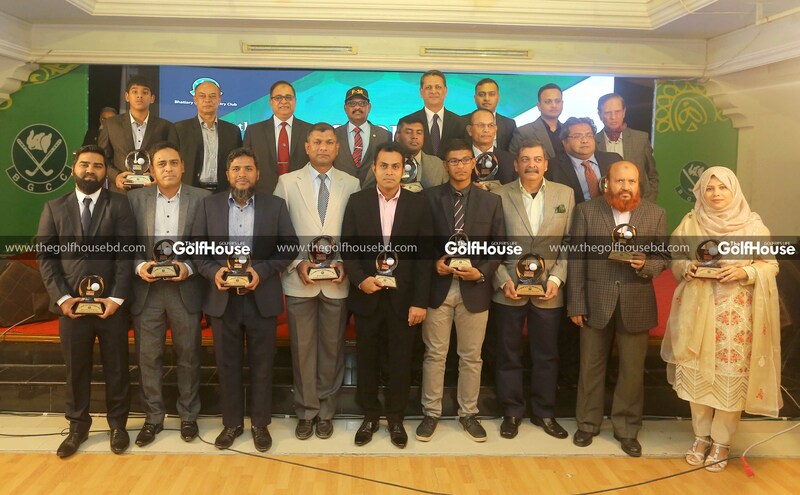 The tournament was followed by a ghazal night, raffle draw and prize distribution.